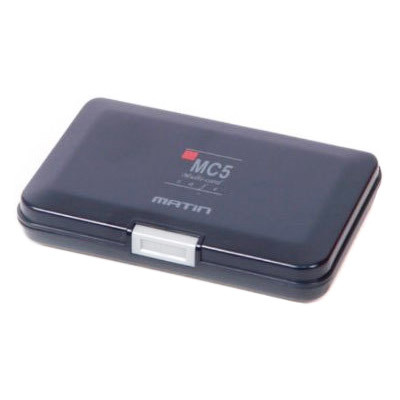 This case holds minimum 4 memory cards such as Compact Flash, Smart Mediam, Memory Stick, Secure Digital and XD cards. 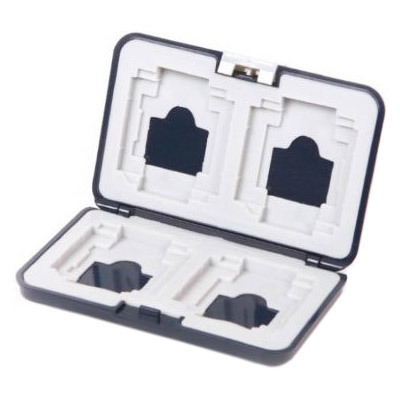 This memory case is compatible with different types or brand of memory card applications that are used for almost all electronic devices such as digital cameras, MP3 players, smartphones and more. 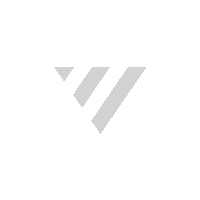 Stylish, compact and lightweight for easy portavility, including strong protective rubber interior. Great style to keep your expensive cards safe and secure. The safety latch also ensures that you do not need to worry about the case popping open by accident or during transit. 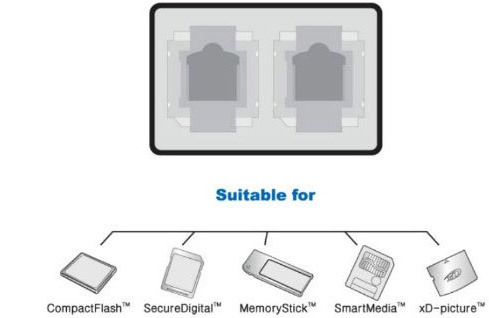 Protects your valuable memory cards from being erased or damanged due to static discharge.